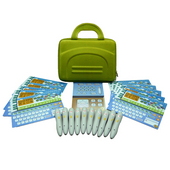 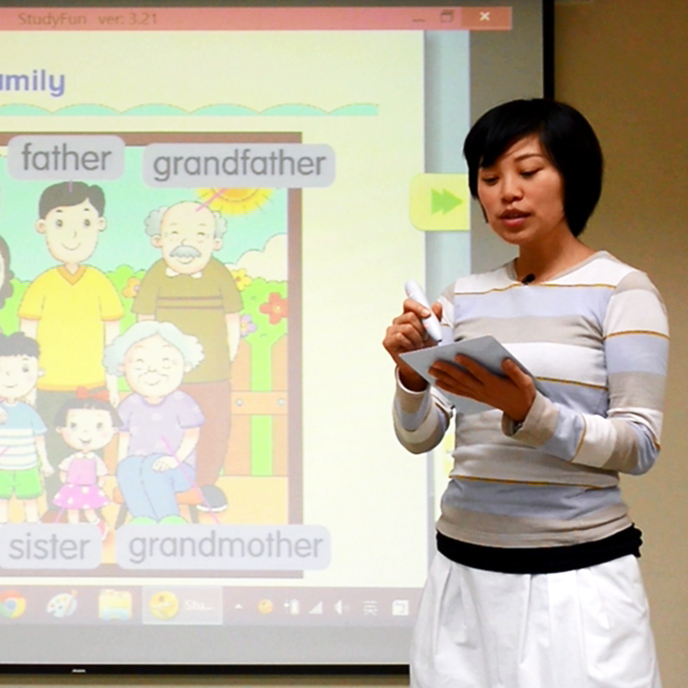 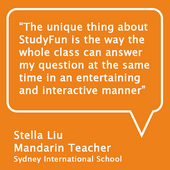 StudyFun is an interactive teaching system for classrooms. 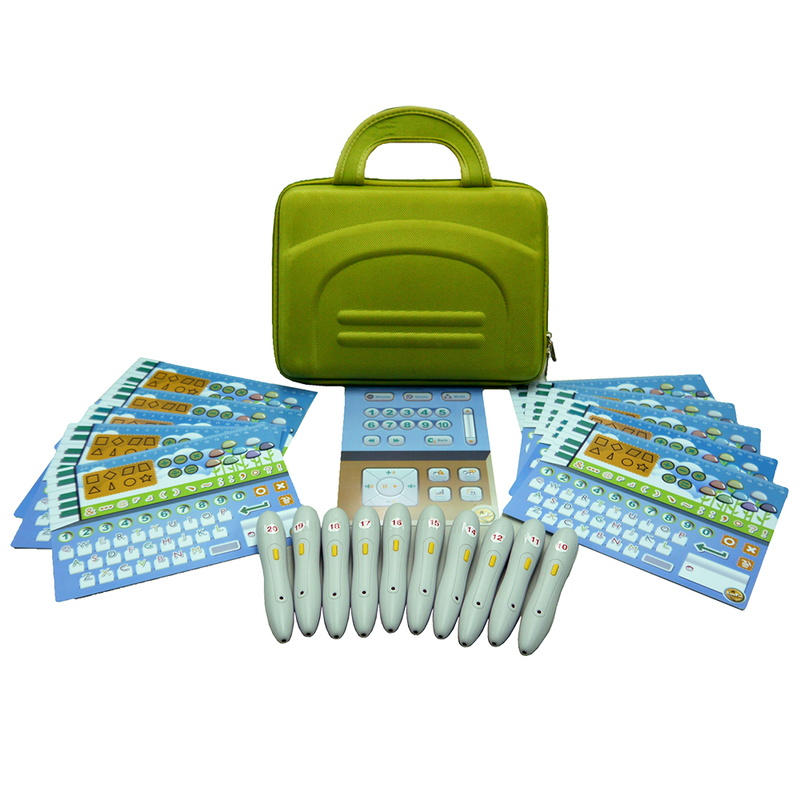 It delivers a teaching solution that connects lesson content with interactive fun learning. 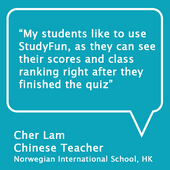 Real-time results and feedback highlight student areas of improvement. 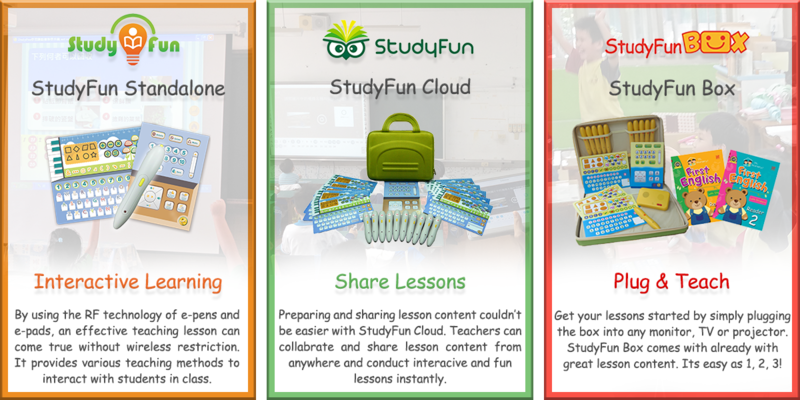 StudyFun not only enhances student attention and participation in class but also improves educational development between students, teachers, schools and parents. 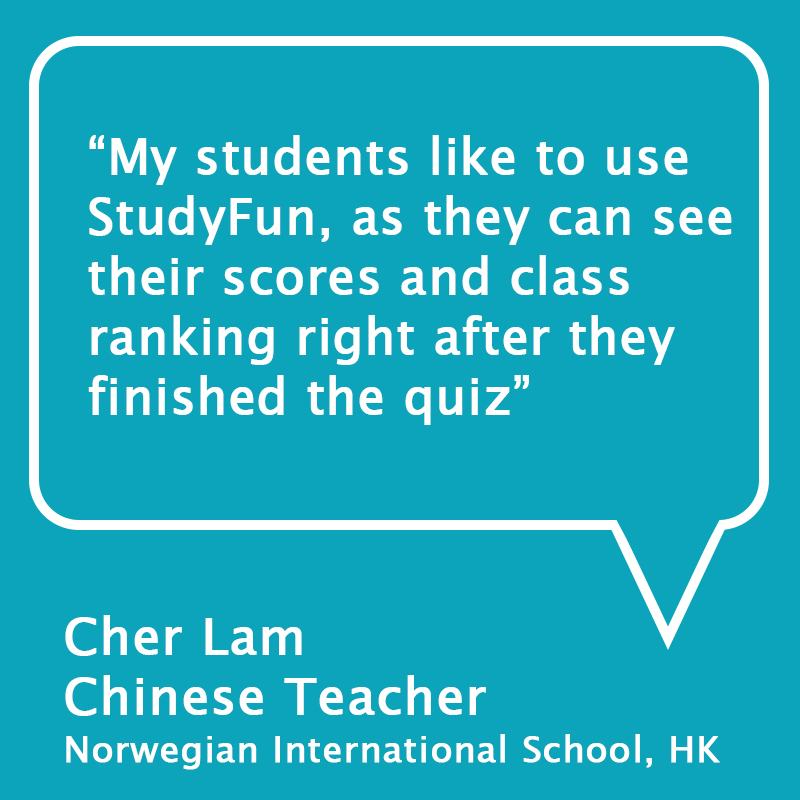 StudyFun is an easy to operate and to adopt digital teaching method, which is why it’s currently being used in more than 20 countries around the world. 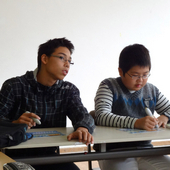 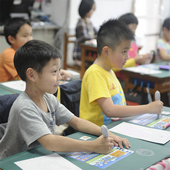 It is a product that teachers and students love to use.